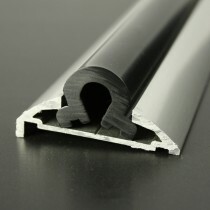 Our range of aluminium profiles provide a classic boat fendering solution which is simple to install for both the amateur and professional alike. 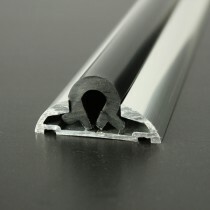 All of our aluminium boat rub rail is supplied polished and anodised, unless otherwise stated. 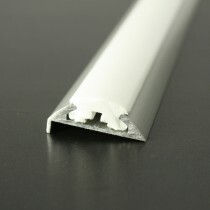 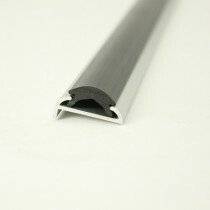 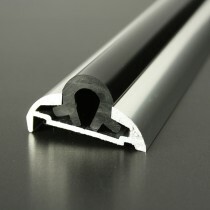 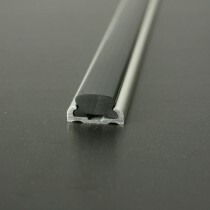 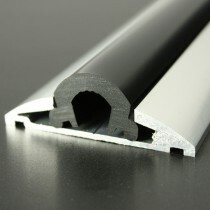 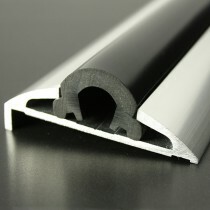 Flexible PVC inserts neatly clip in to the aluminium to offer protection against external surfaces.